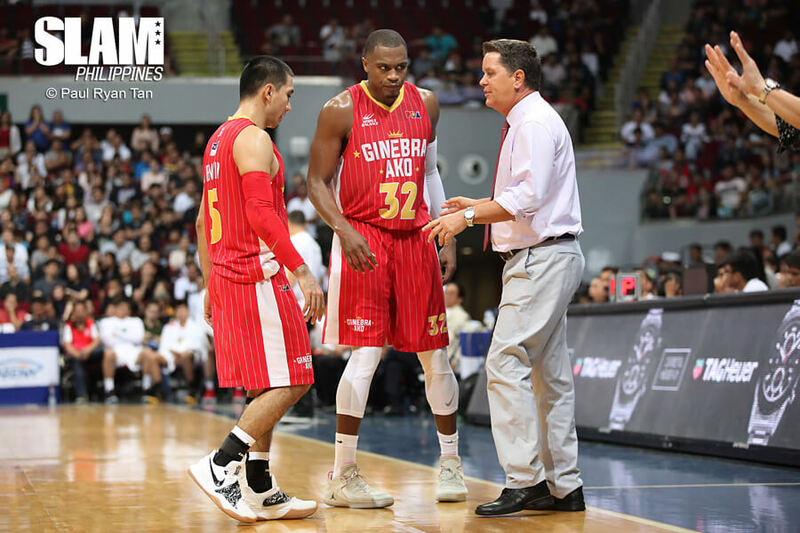 Almost having an identical storyline to other young coaches, Coach Tim Cone had his fair share of struggles when he was just getting his feet wet in the PBA. Perhaps one of the more forgettable ones was during his second year with Alaska in which the team reached the Finals of the 1990 Third Conference and on the cusp of winning their first title, they ended up squandering a 2-0 lead in the best-of-five series against a determined Purefoods squad. Just like his coach, Sean Chambers had also witnessed the early struggles of the Milkmen as the reinforcement was part of that heartbroken 1990 runner-up side. Prior to that, he was only able to lead Alaska to a third-place finish in the Open Conference in his first stint in the PBA. While the experience of falling short of their championship quest was painful for both player and coach, it proved to be a valuable one for the duo as come the following season, they made sure that the team will not only return to the championship round of the same conference but win it all as well. By the end of the 1991 third conference, Cone made history by delivering the first-ever PBA crown to Alaska. Although he had a number of players such as Eugene Quilban and Bong Alvarez to account for this achievement, sticking with Chambers proved to be the key factor for this successful campaign. 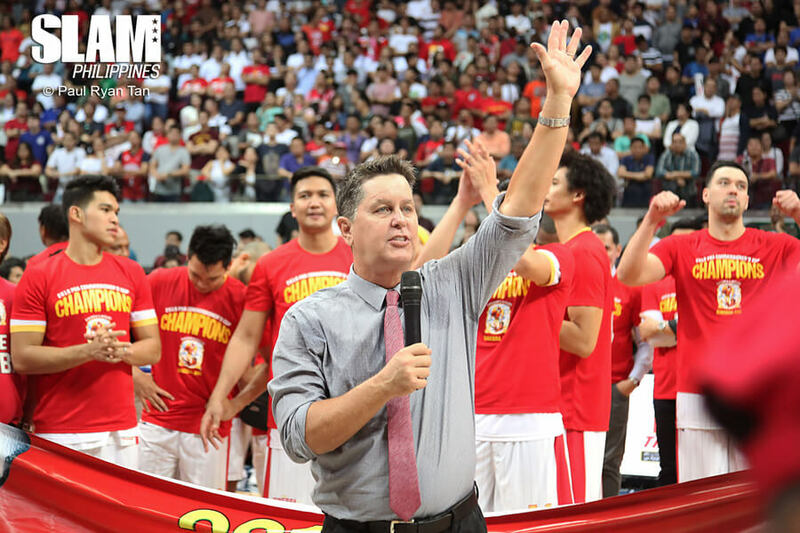 It would’ve been understandable for Cone and team management to opt for another import following the debacle of the 1990 Third Conference, but deciding to retain Chambers not only gave way to multiple titles for the ballclub influenced the rise of Cone among the PBA’s coaching elite. With the two fully trusting each other’s backs, both coach and import would go on to win six championships together, including the Grand Slam run of 1996. Chambers would also become the barometer of reinforcements in the league by being named Best Import several times. This was made remarkable by dominating almost every import-laden conference that he’s played in regardless of height handicap. Though Cone would win several more titles with notable reinforcements following Chambers’ retirement in 2001, none of them came close to what he brings to the table. They may have captured championships under Cone but none of them really fits the bill of being the one that the American mentor can depend upon and give his all at a moment’s notice. That is until Justin Brownlee came along. He may have been Cone’s second option as Barangay Ginebra’s import in the 2016 Governors’ Cup, but the newcomer quickly gained the admiration of his coach not to mention the multitude of Ginebra fans thru his hard work and humility on and off the court much like Chambers used to do during his heyday. Brownlee did what was expected of him in Cone’s system, providing a lethal threat on the wings for a team that was lacking in production from that department. 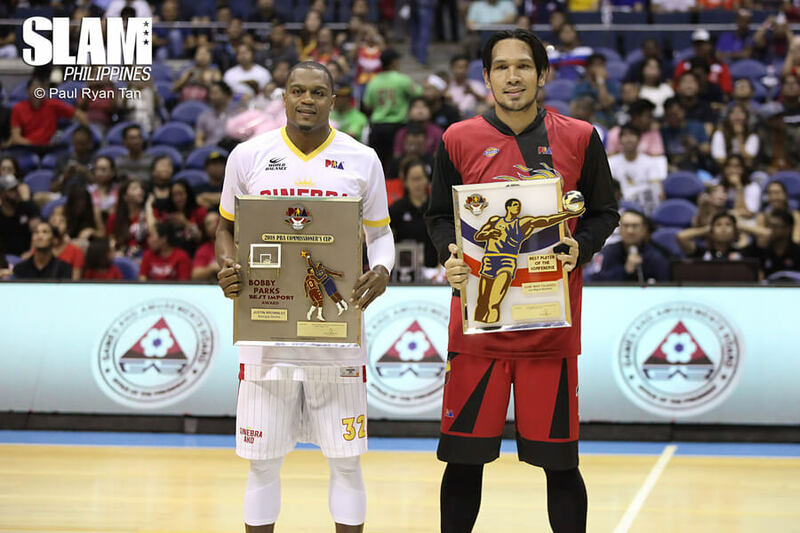 Just like what Chambers did before when he and Cone towed Alaska to its maiden PBA crown, Brownlee did the same with Cone by towing Ginebra to back-to-back Governors’ Cup titles, a first in the team’s storied history. Brownlee’s greatness will not be confined in the Governors’ Cup alone, however, as Cone tapped him for the team’s Commissioner’s Cup campaign for two seasons counting. His first try last year didn’t exactly pan out, as the team crashed out of the semifinals after finishing the eliminations as the top seed. It was a different story the second time around. Armed with a full manpower compliment at his disposal, Cone was able to unleash a lineup of Greg Slaughter, Joe Devance and Brownlee on the interior with Scottie Thompson and LA Tenorio in the backcourt. This combination proved to be headache for opposing teams in the midseason conference, as the frontcourt trio of Slaughter, Devance and Brownlee had the size to guard the San Miguel Beermen’s imposing front line. On the other end, Brownlee got to play his natural position. He exploited mismatches on the offensive end as the ones guarding him are usually locals that give up several inches on him. He made his mark on the defensive end also, as he would read passing lanes with ease, provide help defense to his local bigs and tirelessly chase shots either to alter or block them. In a conference that is defined by the reinforcement’s size, it was Brownlee that stood tall in the end. While his per game numbers of 29.5 points, 12 rebounds, 6.7 assists, 1.9 steals and 1.7 blocks, all team highs, were enough to help earn his first Best Import award, it was his hustle, determination and everything else that redeemed him from last season’s failed mission and catapult his team back into prominence by winning the 2018 Commissioner’s Cup title at the expense of powerhouse San Miguel Beer and its NBA-caliber of an import Renaldo Balkman. Whether it was a dagger trey to end his team’s title drought after eight years, dropping 23, eight and five in the winner-take-all Game 7 or lighting up the Beermen for 44 points in Game 1 en route to the championship, Brownlee left it all on the floor for his coach and his team. Given the dynamic nature of the league, there is no telling how many more championships will Cone deliver for the his side. 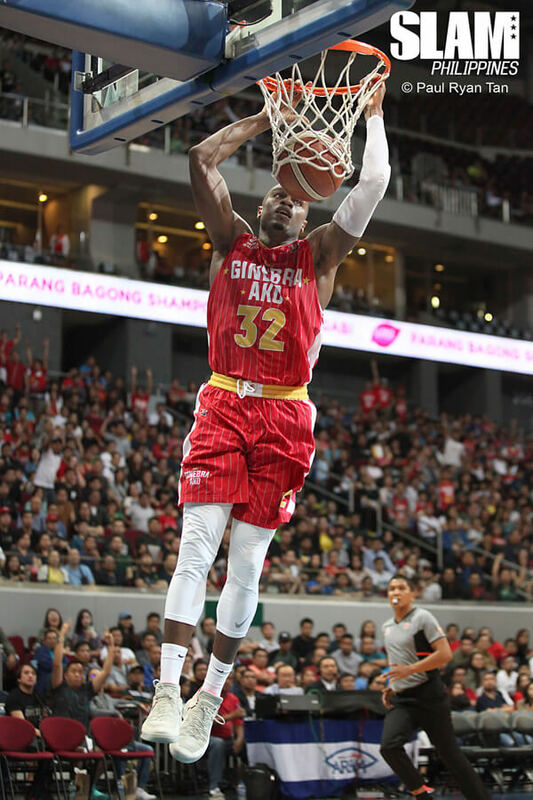 But as long as Brownlee continues to give it his all each time he wears the team’s red and gold jersey, Barangay Ginebra is assured of a fighting chance to compete for a PBA crown. Something that Cone’s old reliable, the original Mr. 100% used to do back then.